Head to Shindig Pub to find a little corner of Ireland on Port St. Lucie property. 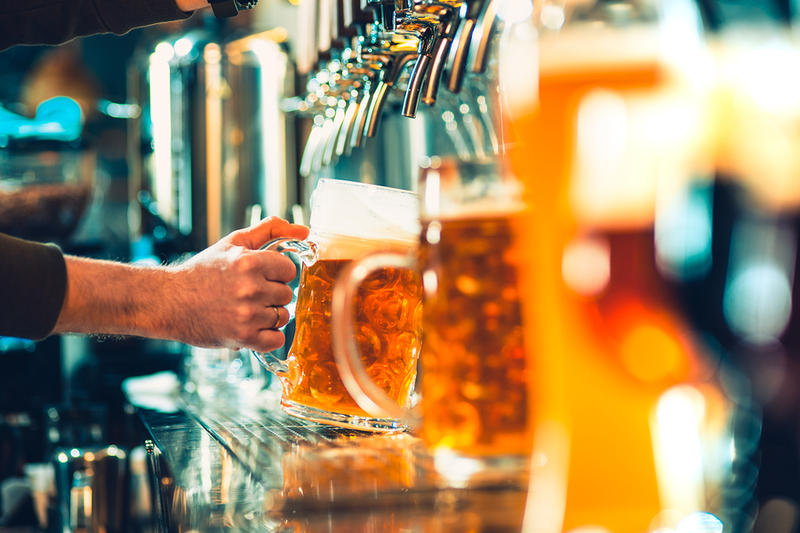 The pub is dedicated to bringing an authentic experience to everyone living in Port St. Lucie by serving up premium European draft beers and Irish whiskeys, along with an impressive selection of wines and spirits. Shindig is an ideal spot to meet up with friends for a great meal. You’ll find a menu full of traditional Irish favorites, like corned beef and cabbage, fish and chips, shepherd’s pie, and Irish breakfast. There’s also a great selection of starters, like pub fries, served with curry, aioli, gravy, or Parmesan; Irish wrecked shrimp, served with Thai chili sauce; and chicken wings, among many other choices. You’ll also find freshly grilled burgers, scrumptious sandwiches, and mussels from Prince Edward Island. Port St. Lucie property owners can come into Shindig any day of the week and find a great deal on drinks and appetizers, as well as televised sports from all over the world and weekly events. The Guiness Happy Hour is held Monday through Saturday from 3 to 7 p.m. and includes 30% off appetizers and flatbreads. Late Night Specials are served up Thursday through Sunday, from 11 p.m. til closing at 2 a.m. Get a shot of Smirnoff vodka for $2 or try Smirnoff flavors for $3. Compete for prizes every Tuesday evening at Singo, which is musical bingo, starting at 8:30 p.m. On Wednesdays, do karaoke at 9:30 p.m. Enjoy special prices on select drinks and menu items, too. Thursday is Open Mic. Come to present your own poetry, music, or comedy at 9:30 p.m. On Sunday, drop in for poker starting at 7:30 p.m.
Visit Shindig Irish Restaurant and Pub soon to see the full menu and upcoming events. It’s open daily from 11 a.m. to 2 a.m.